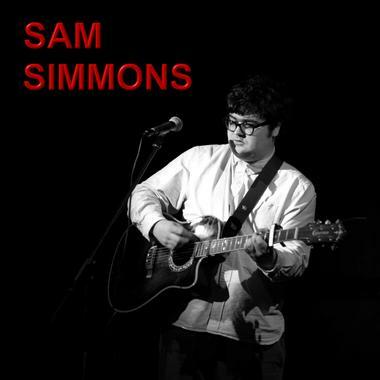 Sam Simmons is an established singer-songwriter from Leeds in the UK who has honed his songwriting skills over many years by playing live continually in Yorkshire and Lincolnshire. His songs reflect the natural wonder and angst of relationships, striking a chord with people of all ages. An Indie/Folk songwriter, Sam's album "More Than Yesterday, Less Than Tomorrow" just released in 2016 is striking a chord with audiences. He is one talented artist who knows how to pack passion with power!